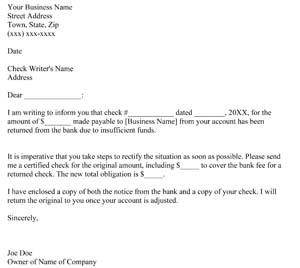 We have lots of small business letter templates that are free to download, modify and print. There are letter templates such as collection letters, business proposal letters, blank letter template and many more for your small business office. 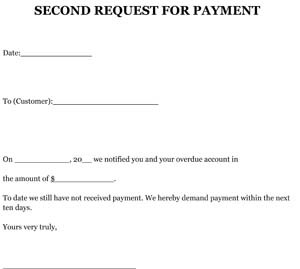 The templates for small businesses below can be used when a business sends out letters to their customers or vendors regarding several different issues such as collecting past due payments, requesting collection reports, business proposals, etc. The business proposal letters are the most underestimated of all business selling tools. These letters are the most important parts of the proposal process. Use these samples to help start your small business proposal letters. 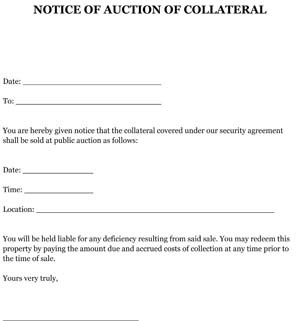 The Business Collection Letters can be very important tools that can further assist your business in extending credit and securing payments. Don’t waste your valuable time any longer! If you are looking for high quality professionally written business letters and memos that cover virtually EVERY business situation imaginable, this Kit is exactly what you have been searching for. A one-stop comprehensive manual and style guide on how to write ALL types of business letters for every business situation. (It’s a 288 page e-book that you can download straight into the free Adobe Reader software right now). 149 professionally written business letters and forms templates — fully-formatted, full-length real-life templates (MS-Word format) that you can download instantly into your word processing program; and then copy, cut, and paste, as you please. 42-page Bonus Book containing 27 fully-formatted commonly used business forms and templates that you can also download into your word processor and use “as is” or modify as you wish. 17-page Bonus Chapter on how to write BUSINESS REPORTS, including detailed Tables of Contents for the five most-written business reports. Special Bonus eBook titled Writing Success Secrets – Tips and Tricks For Everyday Writing. (89 pages of writing tips, tricks and pointers). If you need professional quality business letter templates for just about any business situation, Instant Business Letter Kit was designed with you in mind. Pick up the kit here! FYI: Always keep in mind that no matter where you find free business letters and/or forms (free or purchased) they should never replace the advice of a lawyer. We definitely advise you to have your company’s lawyer review the letter(s) or form(s) to check for state specific laws and/or any questions you might have regarding them. The free letter templates for businesses below can provide samples and tips to help you write effective and professional business letters, etc., but will certainly not replace the professional advice of your company lawyer.